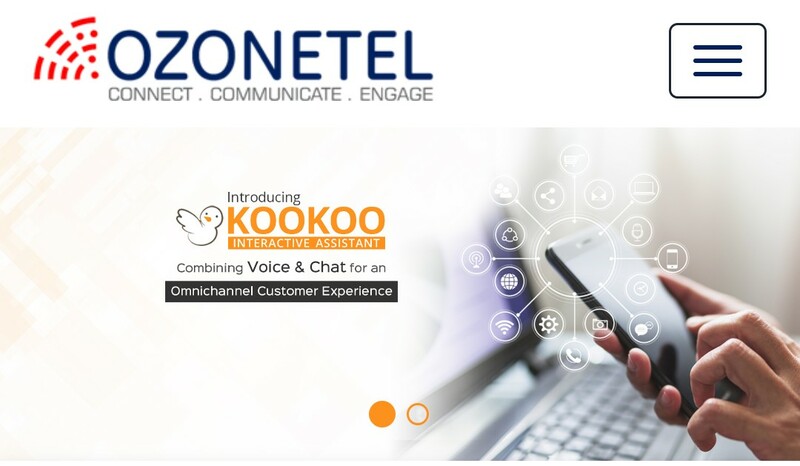 Ozonetels' first client in the UAE is Zomato - the popular Restaurant Finder and Food Delivery App. 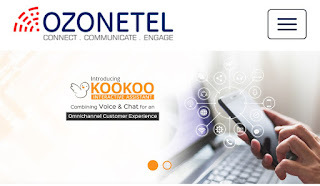 Pradyot Ghate, Associate Vice President, Zomato, said, "Ozonetel has been our cloud telephony partner in India for past eight years. We are confident they will continue to build out a robust and scalable platform in the Middle East that will be beneficial to the small and large businesses in the region."